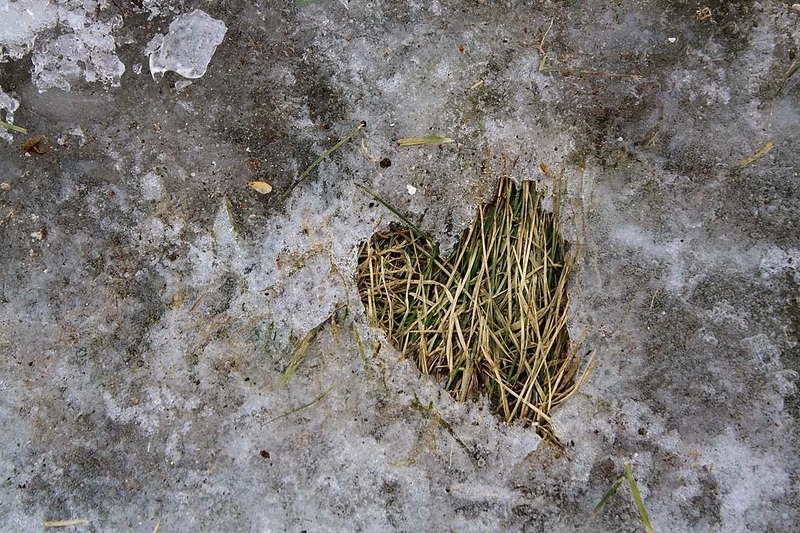 My daughter pointed out this heart shape on my front lawn that formed with the melting and refreezing of the ice. I am not superstitious, so to me there is no hidden mysterious meaning. Don't let that stop you from leaving your thoughts. 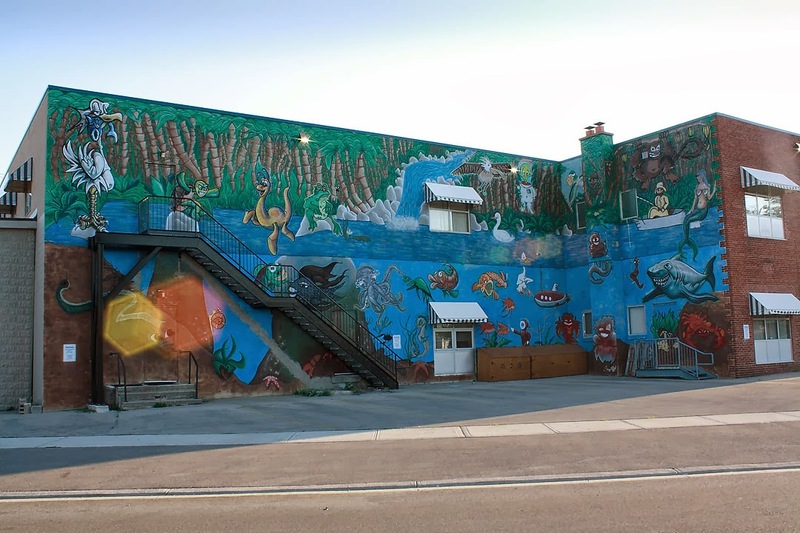 A colourful mural (including lens flare) located on the Childreach building in London, Ontario. I have very little info except that it was painted by a group of artist. I'm linking to Monday Mural. Another scene I could not resist. It looks beautiful but it also has a dark side. Phragmites is a very aggressive plant that spreads rapidly and out competes native species for water and nutrients. This invasive species thrives in disturbed habitats and is often among the first species to colonize these areas. 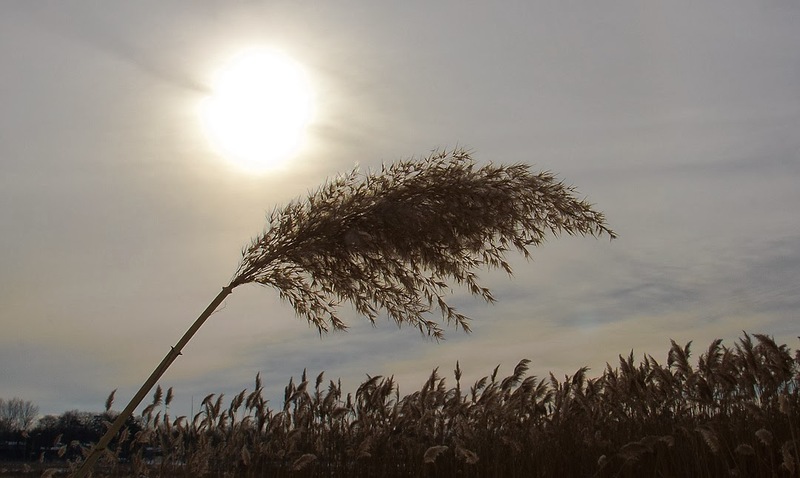 Invasive Phragmites has an intricate system of specialized roots that secrete toxins into the soil to impede the growth of and kill neighbouring plants. While it prefers areas of standing water, its roots can grow to extreme lengths. These roots can also extend deep into the soil to find and access moisture, allowing the plant to survive in relatively dry areas. I'm photographing from the warm interior of my castle. 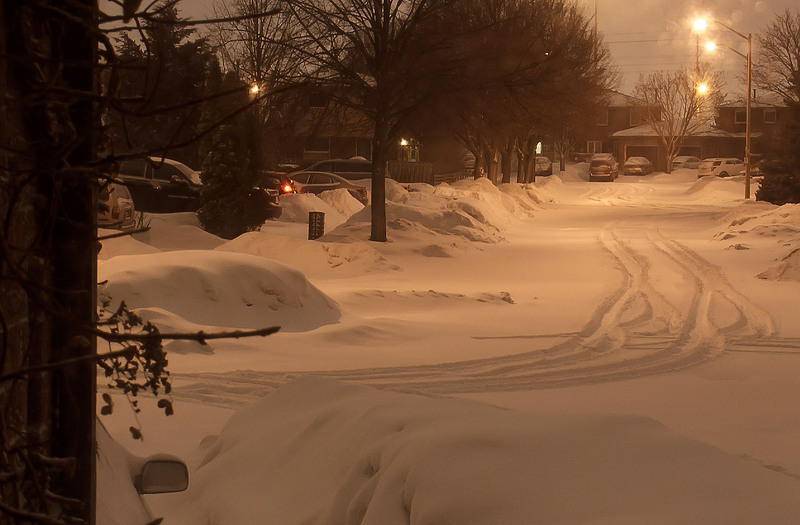 The Greater Toronto Area has just had another snow storm. Bring it on... weather like this will make me appreciate the summer to it's fullest. Artist: EGR (Erica Balon) and Rachel David. 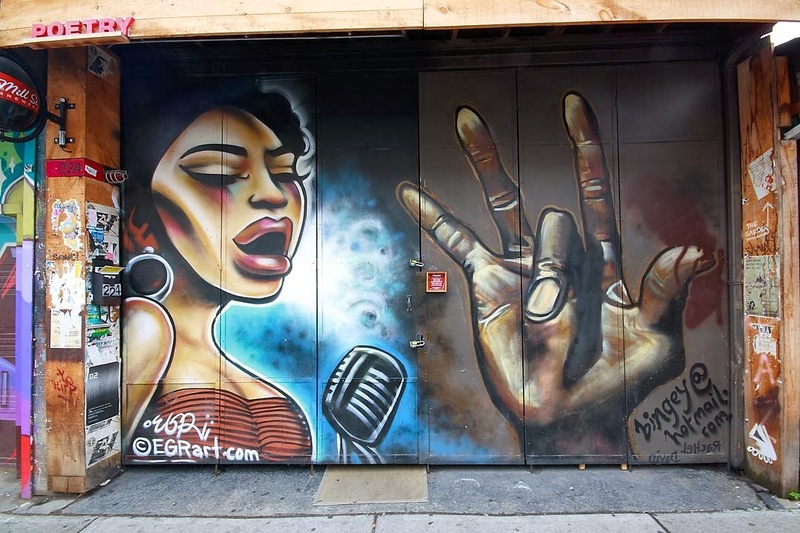 Located in Kensington Market in Toronto the jazz singer is Erica's work and the hand of jazz trumpet player Miles Davis belongs to Rachel David. Look close and you can see the door and the pad locks. I'm linking to Monday Mural. Did someone forget something? 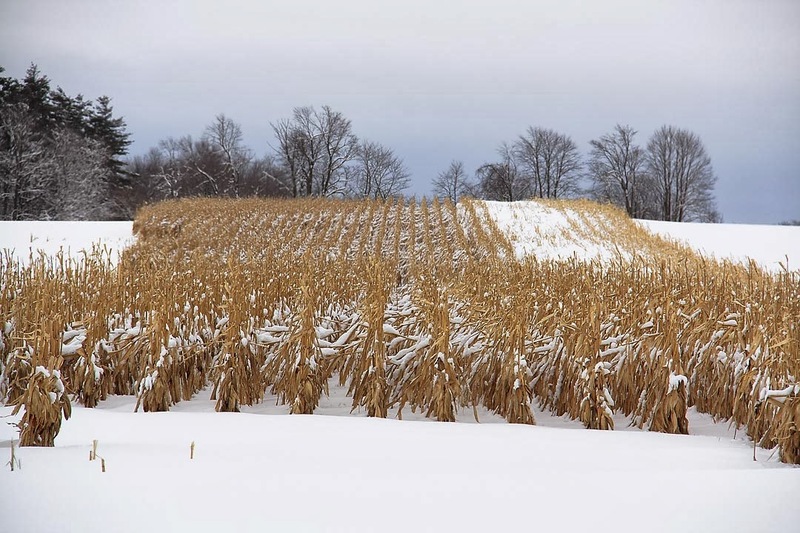 Actually, I've seen a few fields like this. 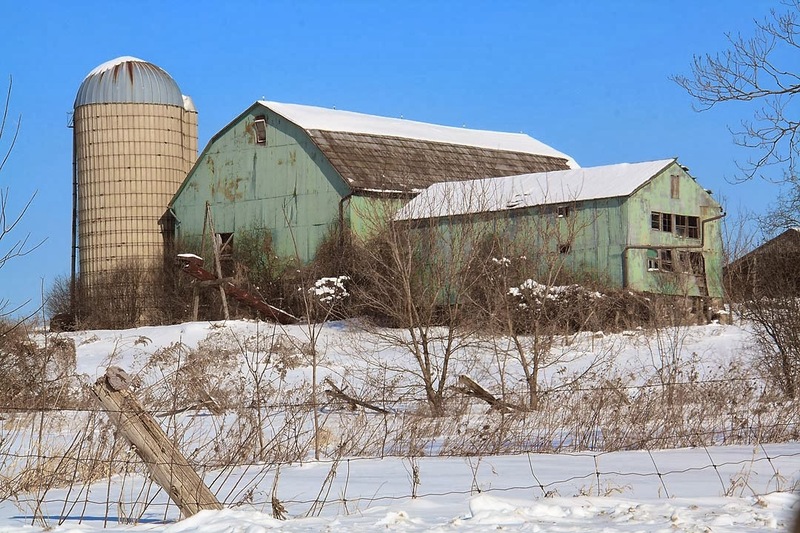 Just plain barn board and red barns are a common sight. So when I came across this green barn I knew it was something special. 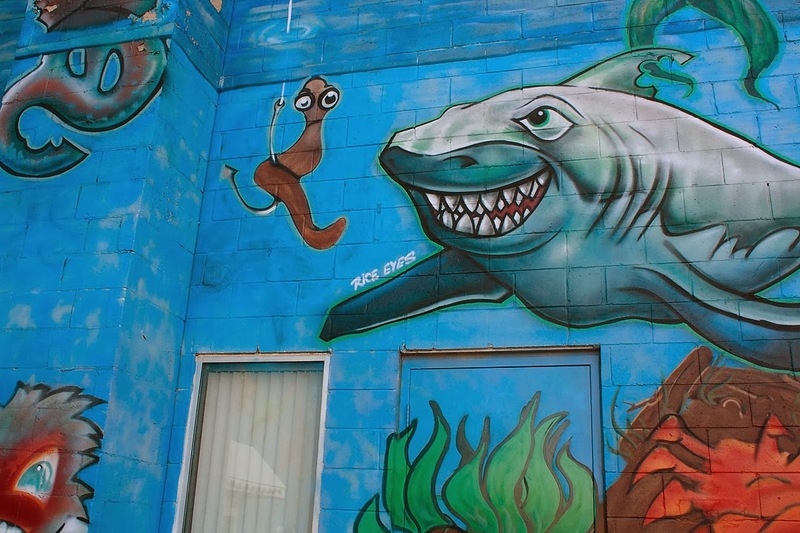 Artist: Dan Sawatzky painted the mural in July 1991. This is the text found on the mural... "Cliffside Golf Course 1931-1950. In 1931 George McCordick converted an old farmhouse into a clubhouse and turned the surrounding countryside into a challenging golf course. 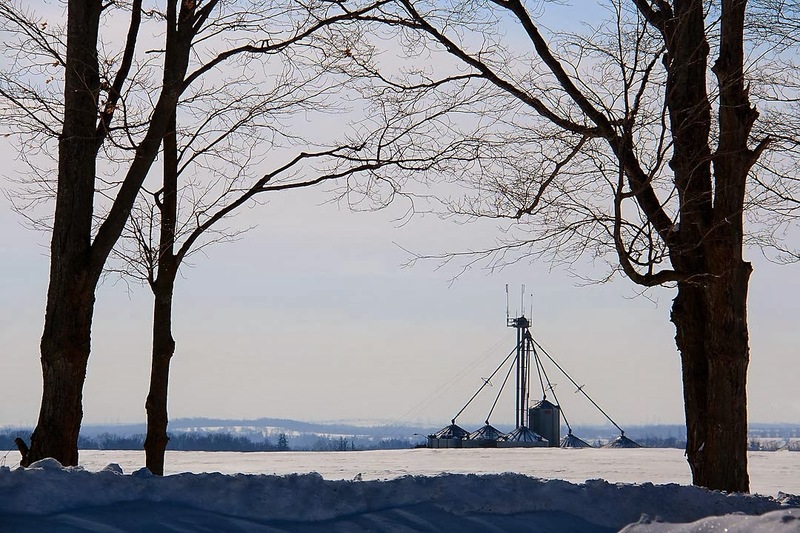 The Cliffside Golf Course was located south of Kingston Road and west of Midland Ave. with a beautiful view of Lake Ontario. Many a golf ball was lost over the Bluffs! After 1950 the golf course was closed as new housing and commercial development spread along Kingston Road. 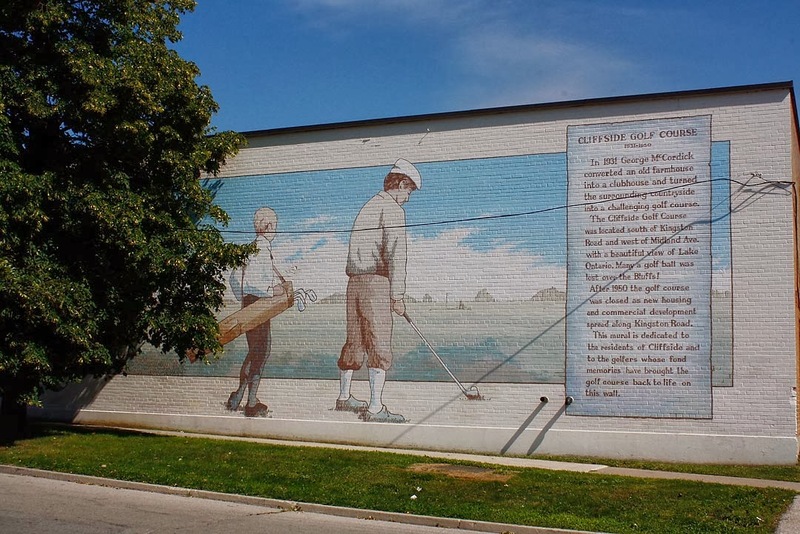 This mural is dedicated to the residents of Cliffside and to the golfers whose fond memories have brought the golf course back to life on this wall." At the time of year that I took the photo the trees were blocking the entire view of the mural. If you click on the location link below you will be able to see the entire mural. I'm linking to Monday Mural. 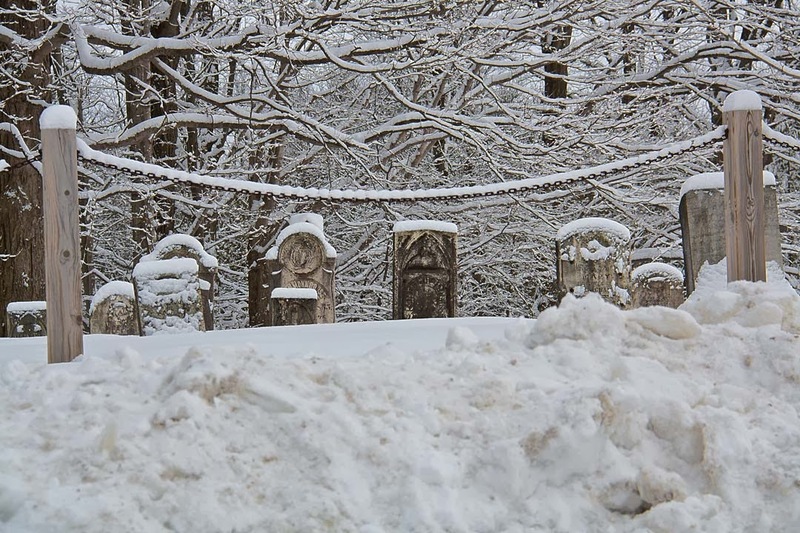 Even the deceased get snowed on. Snow storm past through here yesterday. 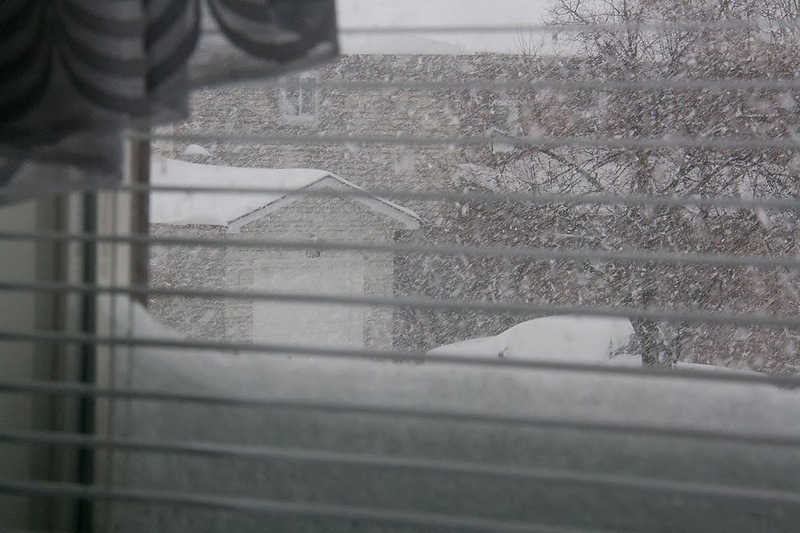 I watched from my window. 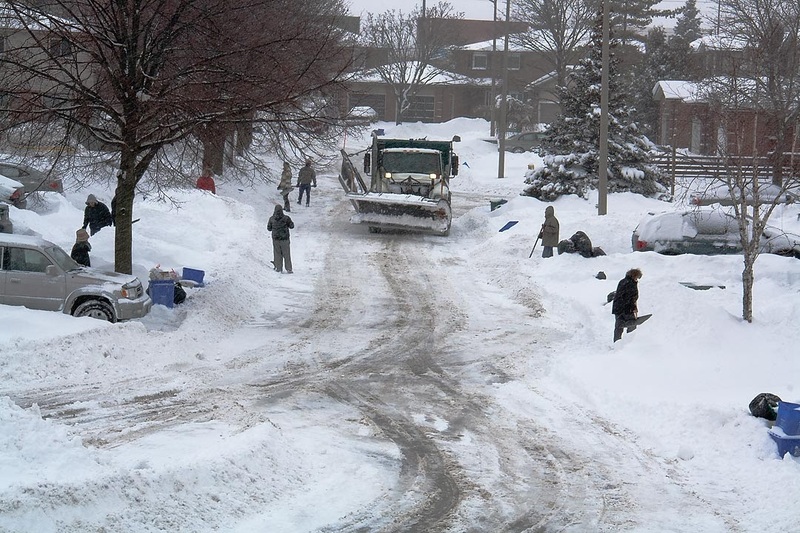 Later in the day the snow plough showed up. Here he comes for his second pass. 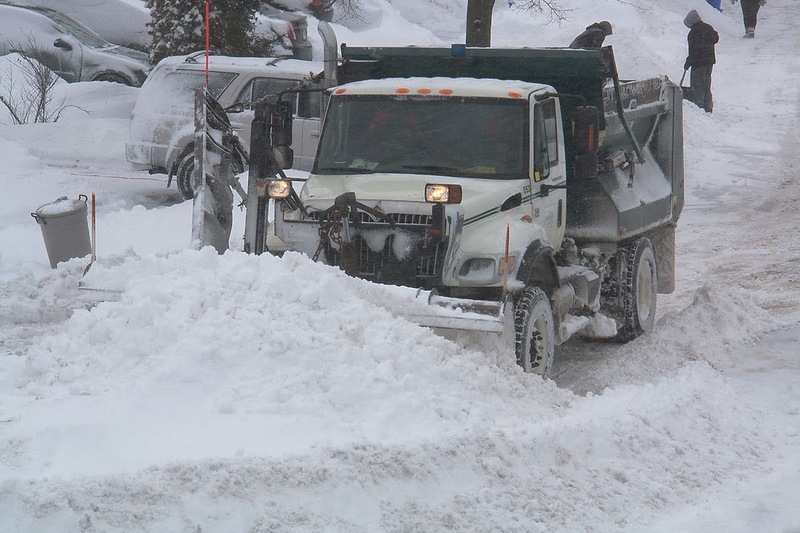 All the heavy stuff is down at my end of the street. 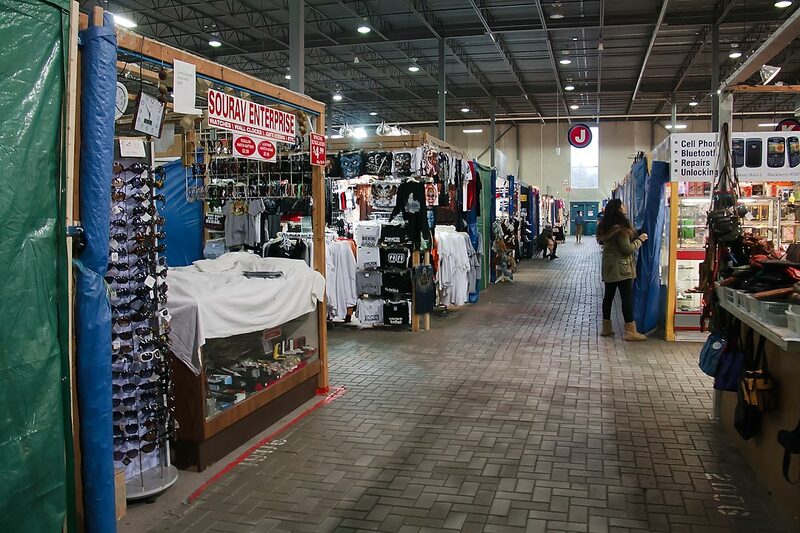 At the flea market getting ready for the opening bell. Artist: Colin Makes. 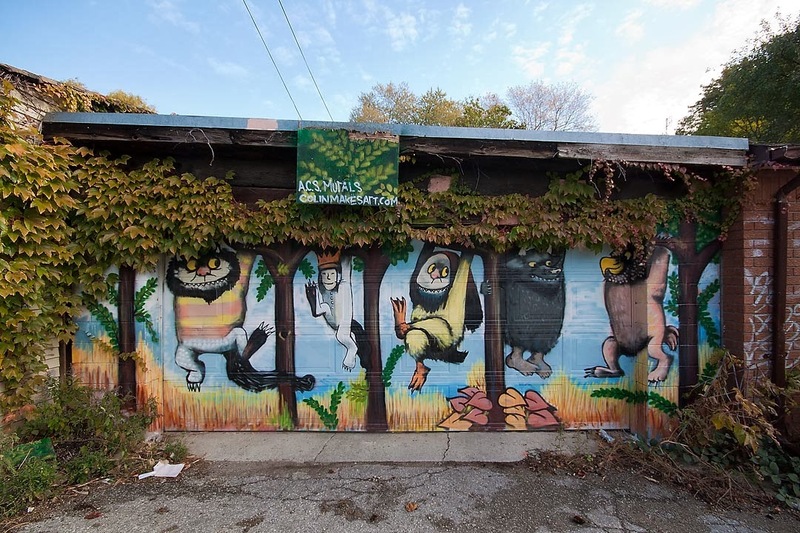 The laneways of Toronto are gold mine of graffiti and legitimate murals. I'm linking to Monday Mural.